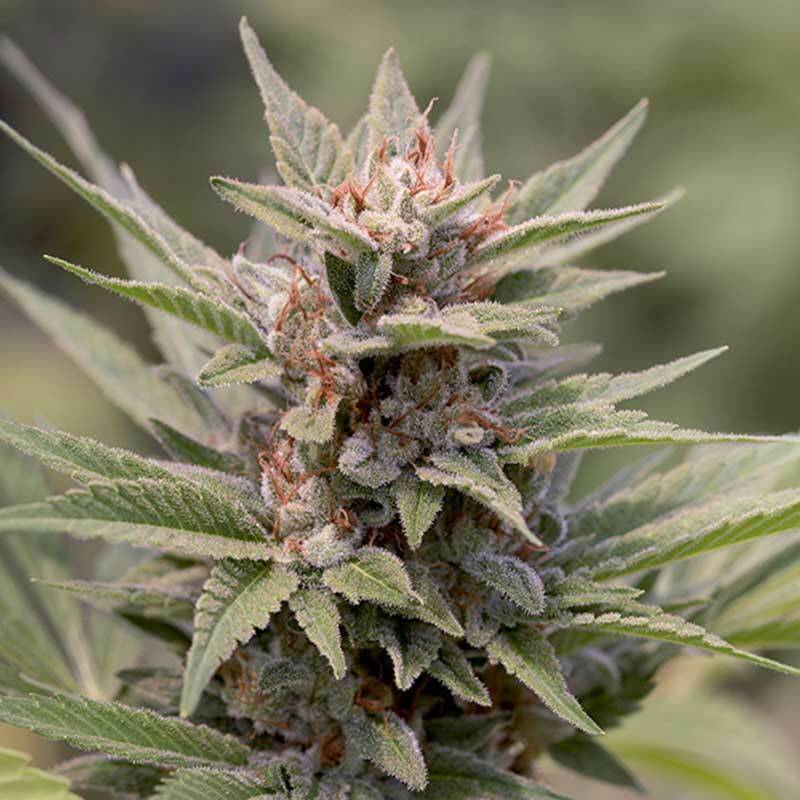 Diesel cannabis seeds by Dinafem Seeds belong to a feminized Sativa-dominant cannabis strain obtained by crossing a Mexican Sativa and a Afghani # 1, which resulted in a complex, exotic hybrid. This cannabis strain will delight the cannabis connoisseurs looking for cannabis seeds with high-quality sensory properties. It grows into a fast-flowering, easy-to-grow, medium-sized/big, vigorous marijuana plant that produces long, dense buds covered in a resin that gives of an intense, sweet, complex scent of oil, citrus and exotic fruit. Diesel cannabis seed is a good option indoors, particularly in SOG and SCROG. Outdoors it grows best in temperate/Mediterranean climates and in the greenhouse. Bring a tropical touch to your garden with this marijuana plant. The flavour and aroma of this cannabis strain are pronounced, with hints of citrus fruit, mandarin, oil and tropical fruit. The effect is powerful, more cerebral than physical and long-lasting. It is the perfect marijuana plant to enjoy the evening with your friends.